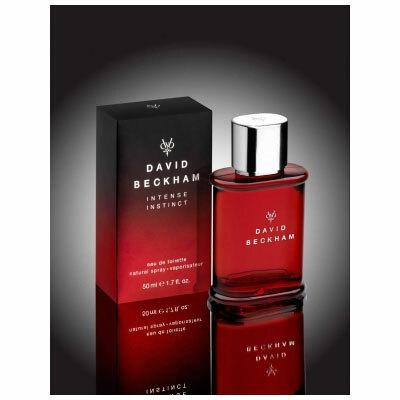 Intense Instinct by David & Victoria Beckham is a Aromatic Fruity fragrance for men. Intense Instinct was launched in 2007. Top notes are ginger, melon and lemon; middle notes are coriander, violet leaf and cedar; base notes are musk and teak wood.